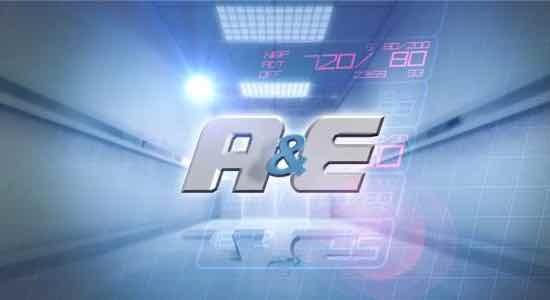 A&E is a drama telling the story of a group of doctors and nurses working in the Accident and Emergency (A&E) department of Mount Sophia Hospital. The drama focuses on their professional and personal lives as they go through the challenges they face every day in trying to save lives. Through the lens of a medical drama, A&E will also look into the importance of health and safety issues that impact Singapore today and how Singaporeans can deal with these issues as a society.